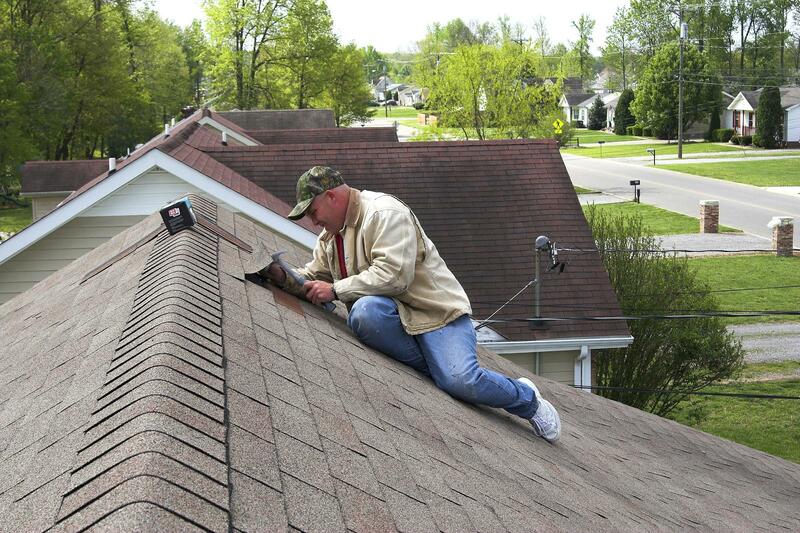 Roofs all across America experience the same basic issue, eventually, they need repair. The problem is most people wait till their roof is pouring water into their living room before they fix an issue or even call for a repair. Nicolella Roofing specializes in roofing related issues. Our core competency is roof cleaning and minor repairs. While cleaning a roof you discover issues with a roof. As an experienced professional, spotting these issues is the one of our primary jobs. We will relay any possible roof issues to your and offer solutions to fix your problem. If you know you need a minor repair, call today for immediate assistance. Dont wait till your living room looks like a lake! Call us at (724) 223-0562.